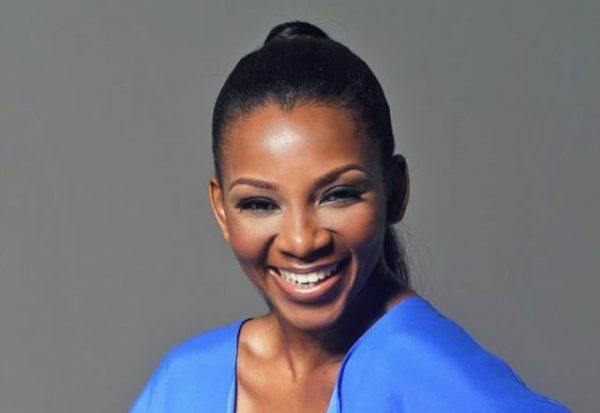 Popular Nigerian actress, Genevieve Nnaji, in her recent post on social media call on men not to be reduced to animals. The actress who took to his Instagram account shared a picture which reads boys will be boys. She called on men not to get reduced to an animal who does not know the right thing to do. “Brothers, you can rise above the stereotype. Love y’all”. Recall that in a recent post by the actress she deceived her own type of feminism as being about human rights. The actress stated this while speaking at the London School of Economics Africa Summit, where she stated that everyone has the right to the way they live their lives. “If I were a man, it will be the same thing.